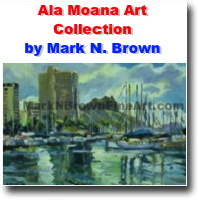 View Ala Moana - Honolulu, Hawaii primary directories. 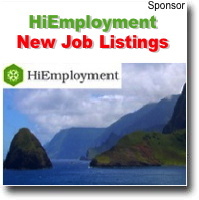 businesses, non profits, public, government and jobs. 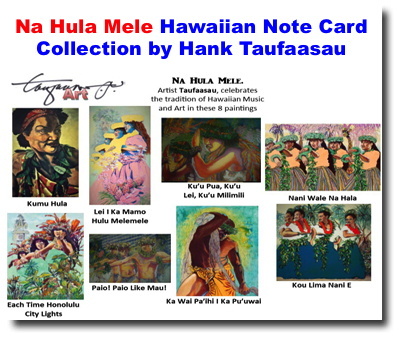 NEW - Hawaii Artist Hank Taufaasau celebrates the timeless vibrancy of traditional Hawaiian Dance and Music. 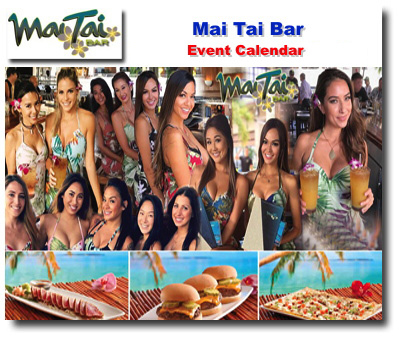 The Mai Tai Bar is the best Pau Hana spot in Honolulu with a happy hour that wins awards year after year. 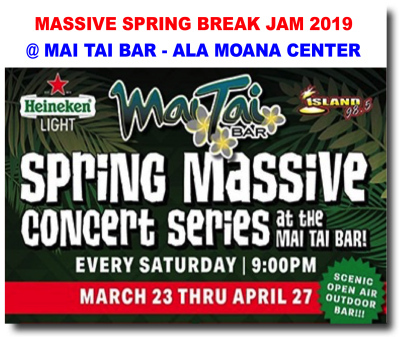 As the sun sets, enjoy unequaled island style live music in the open air. 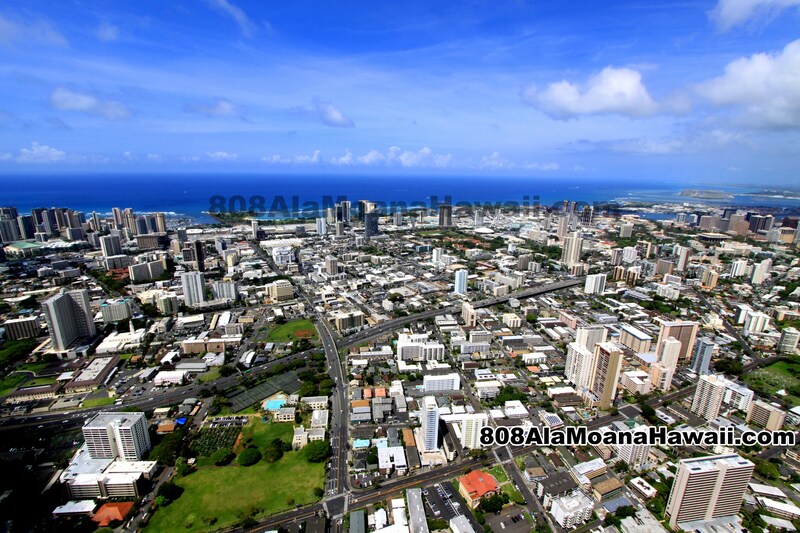 Our lanai bar is perched comfortably atop the Ala Moana mall so parking is no worries. 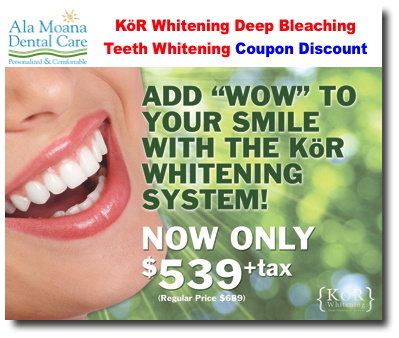 Developed by internationally renowned cosmetic dentist and bleaching expert Dr. Rod Kurthy, the KOR Whitening Deep Bleaching System is used by thousands of dentists worldwide. 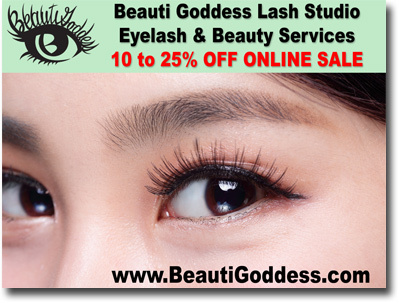 It is considered to be the most reliable and effective bleaching system ever developed. 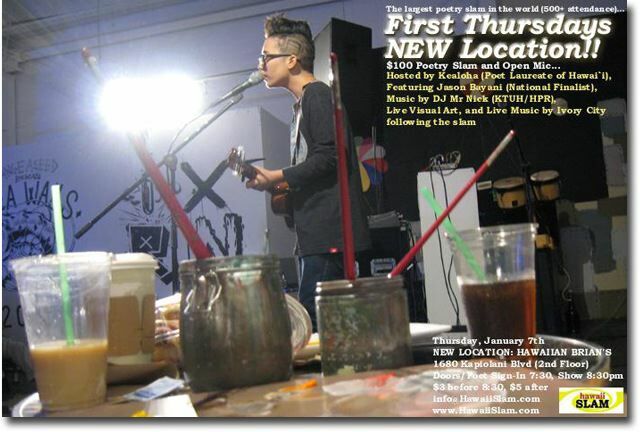 An evening of performance poetry, music, and live art hosted by Kealoha. 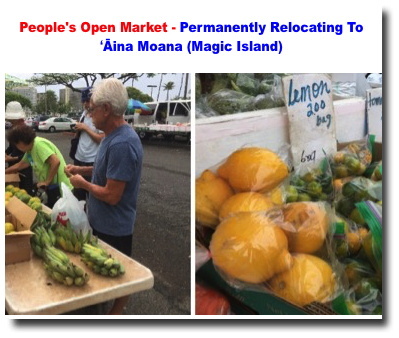 Honolulu -- After positive feedback from both customers and vendors, the People's Open Market previously held at Mother Waldron Neighborhood Park will be permanently relocated to the āina Moana (Magic Island)parking lot in Ala Moana Regional Park. 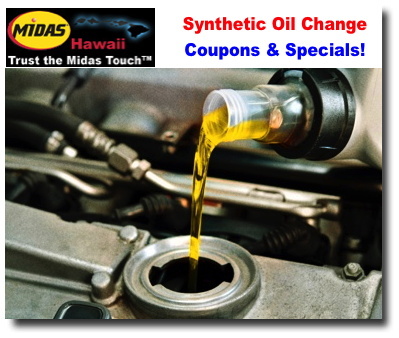 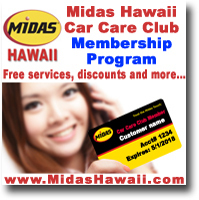 NEW SPECIAL OFFER FROM MIDAS HAWAII - Not all motor engine oils are 100% petroleum. 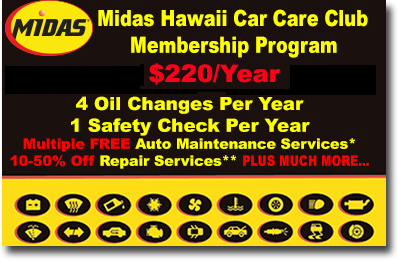 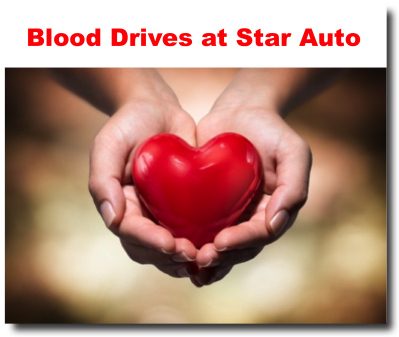 Synthetic oils, which are primarily chemically compounded lubricants, are also available. 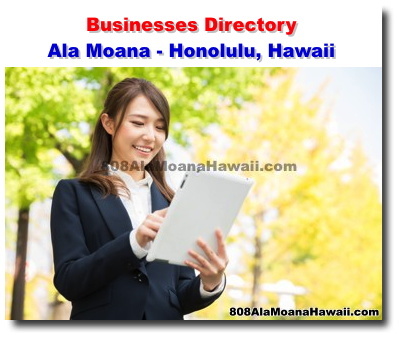 Check out the thriving organizations doing business in Ala Moana - Honolulu, Hawaii. 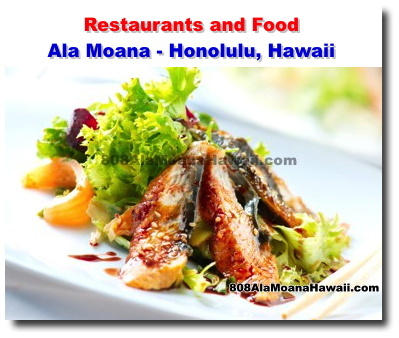 From Banks, Restaurants, Schools, Doctors, Arts & Entertainment, home and even pet-related services, Ala Moana - Honolulu, Hawaii has it all! 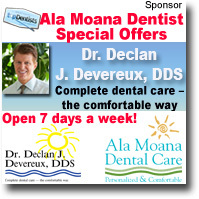 Save money on your dental care in the Ala Moana - Honolulu, Hawaii area. 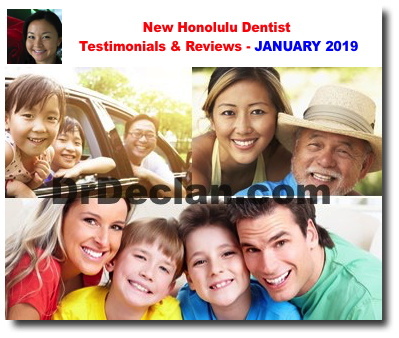 Schedule an FREE Honolulu dentist appointment and get valuable offers. 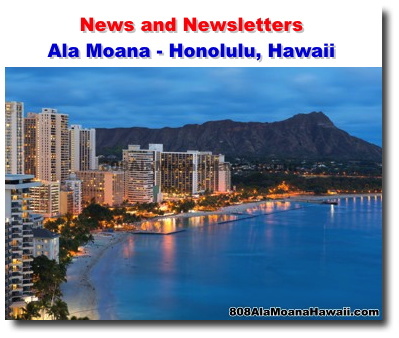 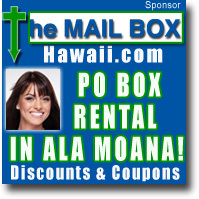 Get the word out about your business, news, calendar event, etc in Ala Moana - Honolulu, Hawaii for free! 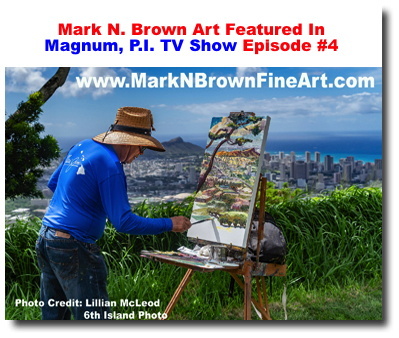 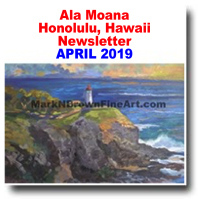 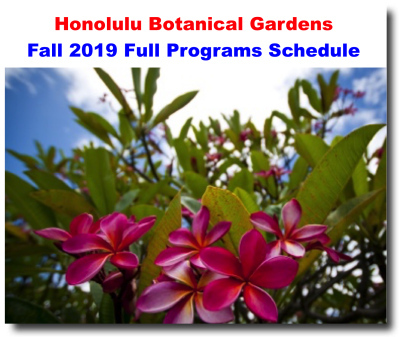 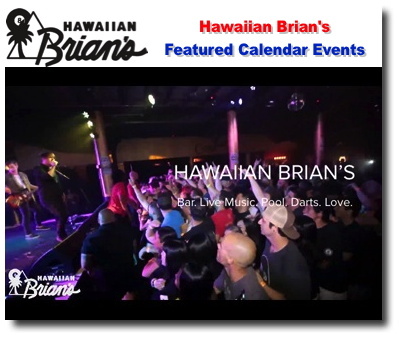 See photos and videos of your favorite Ala Moana - Honolulu, Hawaii businesses, events and groups. 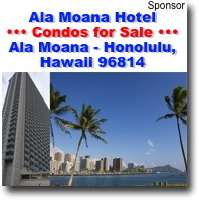 Ala Moana - Kakaako condos for sale - Honolulu, Hawaii. 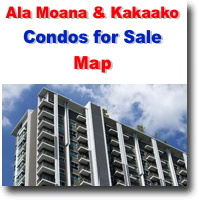 View interactive geographical map of condos for sale in Ala Moana - Kakaako, Honolulu, Hawaii. 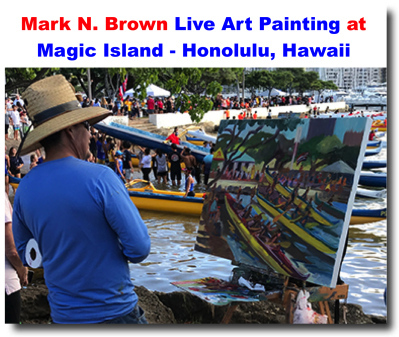 Photos, description, and much more.